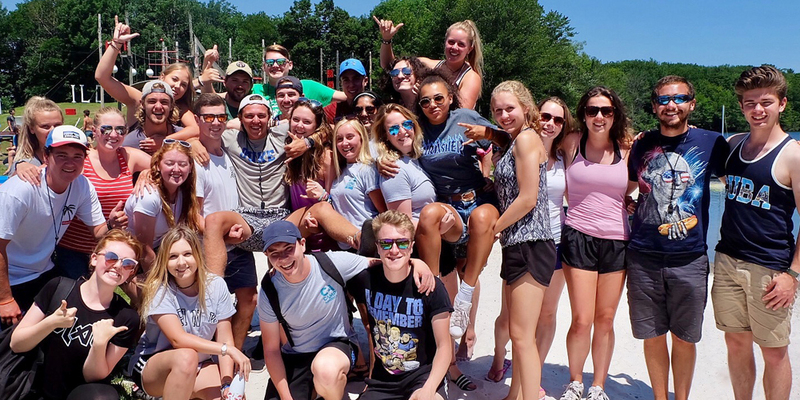 Established in 1969, we’re the biggest international summer camp staff provider recruiting thousands of young people each year to work on hundreds of amazing summer camps all across the USA. 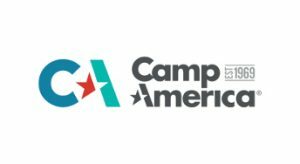 Camp America is a cultural exchange programme that gives young people, the chance to participate on nine week placements in the USA. 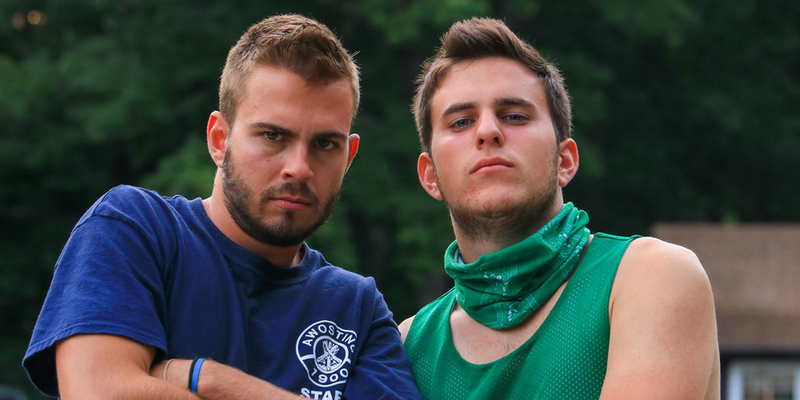 Their roles can vary from looking after the kids on campand teaching activities as a Counsellor, to looking after the camp in a Campower role. Participants also get 30 days at the end of their placement to travel the USA and explore all the country has to offer. We’re an official J1 visa sponsor and offer an all-inclusive package which includes UK to USA return flights, medical insurance, 9 weeks food and accommodation, support from beginning to end plus much more. 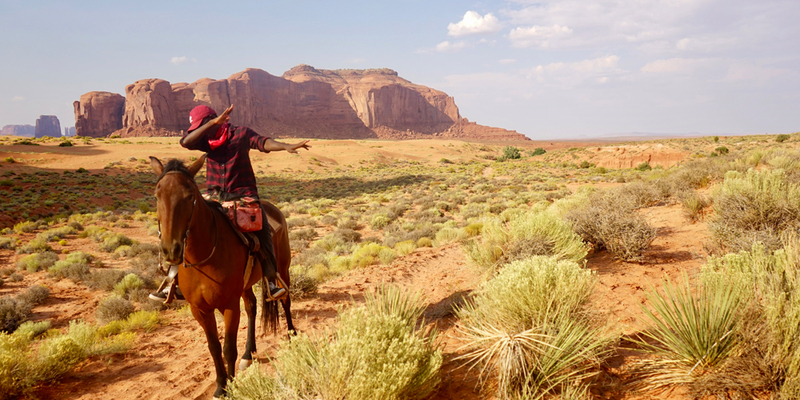 Camp America is recognised and supported by employers and academic institutions all over the world, making this an amazing and unique addition to any CV. We’re looking to connect with other youth organisations who are passionate about encouraging young people to step outside their comfort zones!